REMEMBER: You Will Discover 8 Best RC Cars for 2014 and 2015 You Just Have to See! Number 4 Is Really WICKED! 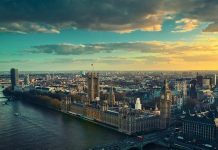 These Tips Helped Over 18,500 Readers! Photos and Videos INCLUDED! RC cars are fun for both kids and adults (and pets too!). Today’s models are faster and easier to control than ever before. CLICK HERE to jump to the 1st Car! You’ll find models in every price range and replicas of just about every car model you can think of. If you’re looking for a fun, speedy and durable RC car, check out the 8 models listed below. 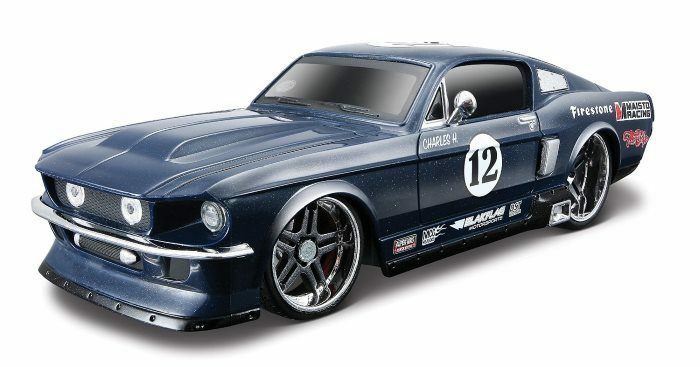 This Maisto R/C car is a 1:24 scale model of the 1967 Ford Mustang. 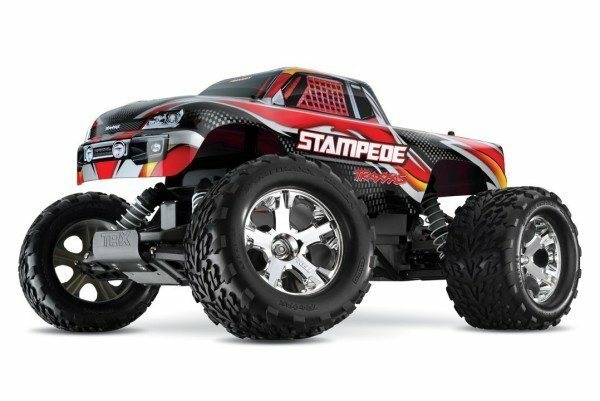 This remote-controlled car is officially licensed and features accurate modifications and styling. The multi-frequency controller features dashboard-style controls with a steering wheel and directional controls. Just like a real Mustang, you can steer your car right, left, forward and backward. It runs on four AA batteries: two for the car and two for the controller. Not only is this RC car affordable, it’s stylish too. This speedy little buggy uses a 4 wheel drive system, and is perfect for off-road fun. The Shockwave Nitro Buggy runs on 12 AA batteries, but you can save money by purchasing rechargeable ones. Can’t afford to drive a real Ferrari? 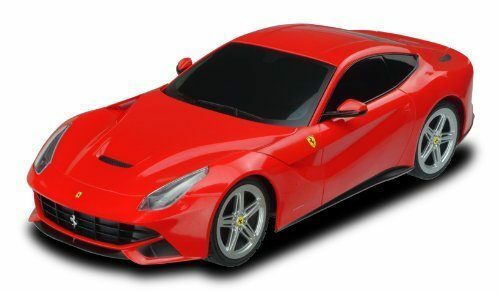 This 1:18 scale model of the F12 Berlinetta can help you live out your dream on a smaller scale. The F12 Berlinetta uses 4AA batteries and one 9 volt battery, which are not included. This is a quick little car that’s easy to drive and so much fun to play with. This truck is 12.5” long, and is perfectly designed for off-road action. The three-channel transmitter allows for up to three people to control their Maisto trucks simultaneously. 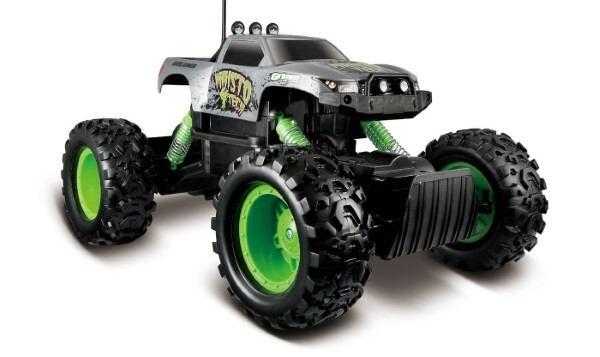 To drive the Rock Crawler, you’ll need 6 AA batteries and 2 AAA batteries. The Electric Volcano EPX truck is the second R/C car on our list from Redcat Racing. 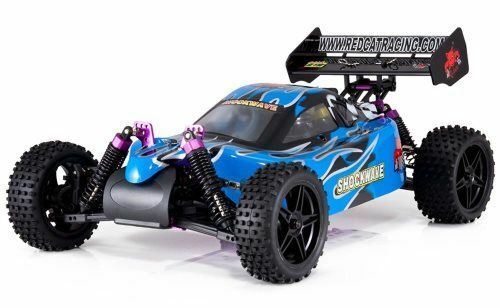 Much like the Shockwave Nitro Buggy, this model is built to last and designed for serious users. The radio control requires 8 AA batteries and a charger for the NiMh is included. 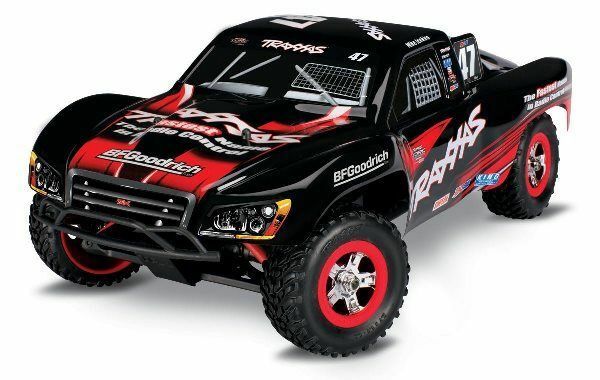 This is a great RC car for kids and adults of all ages. It’s fast, durable and so fun to drive. 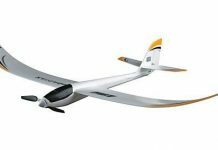 Traxxas is one of the most respected brands in the R/C industry, and the 70054 Pro is a testament to the brand’s quality. This is a very fast, super-fun car to drive. This model features a fully independent suspension system and a rugged design that can handle any driving situation. Its waterproof features allow you to drive your truck in the rain, mud or even the snow. The 1:18 scale model of the 2011 Chevrolet Camaro offered by XQ Toys may not come with the same exciting features as the previous two Traxxas models, but this car is still so fun to drive. 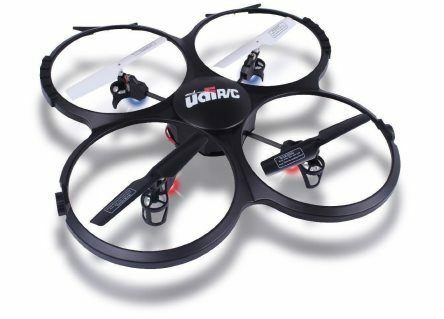 For users on a tight budget, this R/C car is a great choice. 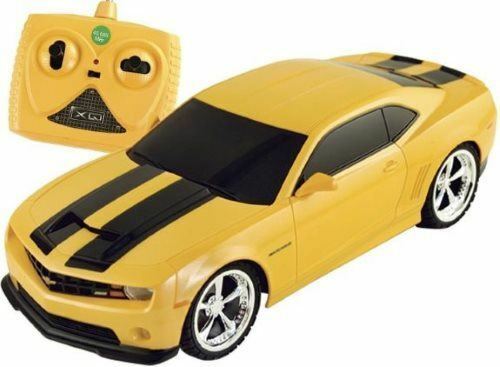 The Camaro runs on 4 AA batteries and one 9 volt battery, both of which are not included. Man, the Maisto R/C 1967 Ford Mustang looks badass as hell! I’m getting one for sure! I’ve just got the RC cars fever right now and would buy them all, but because of my budget I need to prioritize and get the ones I like more and can afford to get. Because I really dig this model (and it’s just $18 right now!) I will definitely get one. Just look at that Berlinetta! It just makes my mouth water in anticipation of getting one! I love RC cars and I already have 11 models and will soon have 12 with this one. I started collecting them about 10 months ago and I’ve become a fanatic of this sort of cars. 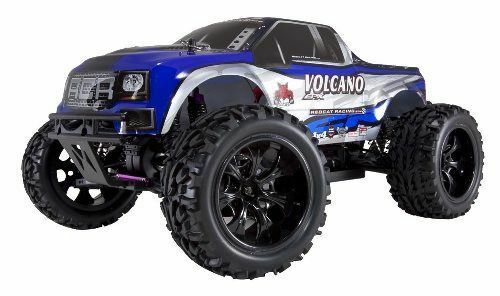 I think I’ll get a Redcat Racing Electric Volcano EPX Truck for my 7 year old boy as his birthday is coming up at the end of September. He loves trucks and although this is a bit expensive at over $100, he deserves it! Also, this truck seems very durable and looks awesome! Astonishing RC cars! This can be a terrific gift for the holiday season. The Ferrari Berlinetta is the best for me becasue of it’s fierce appearance. 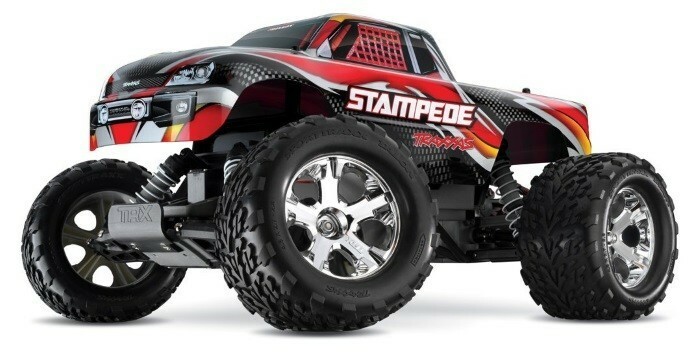 Not only kids will enjoy these RC cars but big boys will surely love to collect and play with them too. 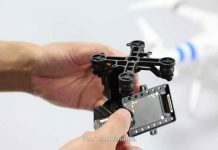 I got out of the rc cars as I got older and started developing a taste for the rc heli’s, but these are some very nice cars that just might get me back into it again! I’ve been drooling over that 67 Mustang. The price isn’t too bad, all things considered. I wonder if the cost will come down a bit closer to the holidays? That Ferrari F12 Berlinetta! I am shocked I haven’t came across it. My father owns one, the same model. I have to get this for him. He worked hard to get that car and I bet he would love a mini version. The price isn’t that bad either. I wonder if I can find one in another color though. He has the midnight blue shade. Very beautiful car. Traxxas The Stampede. I bet it would be a blast on the snow banks that pile up around here. There are times when they get up to two feet. I bet you could jump pretty darn high. The 67 Mustang, What a beauty! It is absolutely tempting for me to get my hands on every single one of them, but I’d first start off by getting that Mustang. It has been YEARS since I have owned an RC car. Wow the nostalgia. It brings me back. I remember me and my brother doing stunts down at my grandfather’s farm. Good times! They have changed a lot in 20 years, I’ll tell you that! The detail alone is amazing. I have to echo the previous commenter. These cars have changed a lot since my kids had one. Theirs was a monster truck, and they terrorized the cat with it. Poor thing, she hated it but was compelled to chase it until she finally ended up on top of the refrigerator hissing and spitting at the intruder. I like the cars for small children. Leave the hovercraft and expensive items for the adults who can take care of them.